Having opened its doors to over 7,000 key industry figures, Scotland’s premier showcase for food, drink, hospitality and tourism event – ScotHot took place last week and we wanted to take a look back at how this spectacular event unfolded and our experience there. 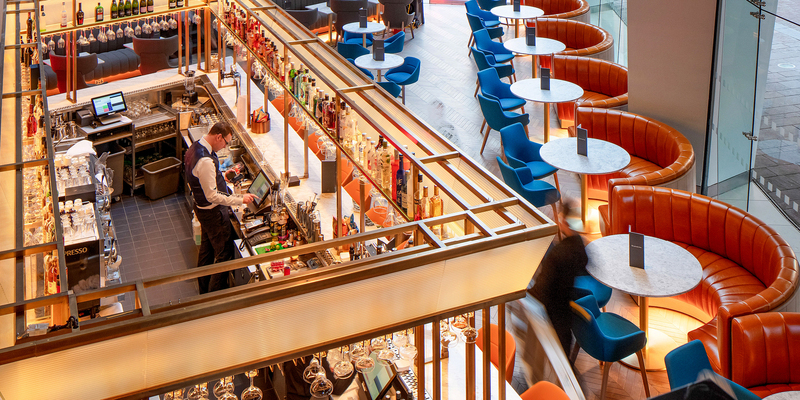 Having taking place on the 13th and 14th March 2019 in collaboration with Scottish Tourism Month, ScotHot is the Scottish hospitality and catering sector’s largest and most comprehensive trade event. The event brought thousands of industry professionals together and offered an unmissable opportunity to meet with suppliers, network with others, share ideas and inspiration, and most importantly continue growing Scotland’s reputation as a world-class culinary destination. 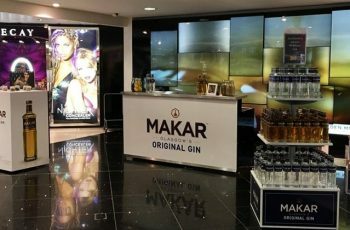 The show featured a packed programme of more than 200 curated exhibitors, including leading hospitality operators and suppliers, along with educational talks and seminars from industry figures. Attending ScotHot gave us the chance to browse many new and innovative products and services, as well as showcase our own products. Visitors who attended were able to gain insight and understanding through a wealth of product demonstrations. We took the opportunity to display our latest offering in the market, FOLDABar. 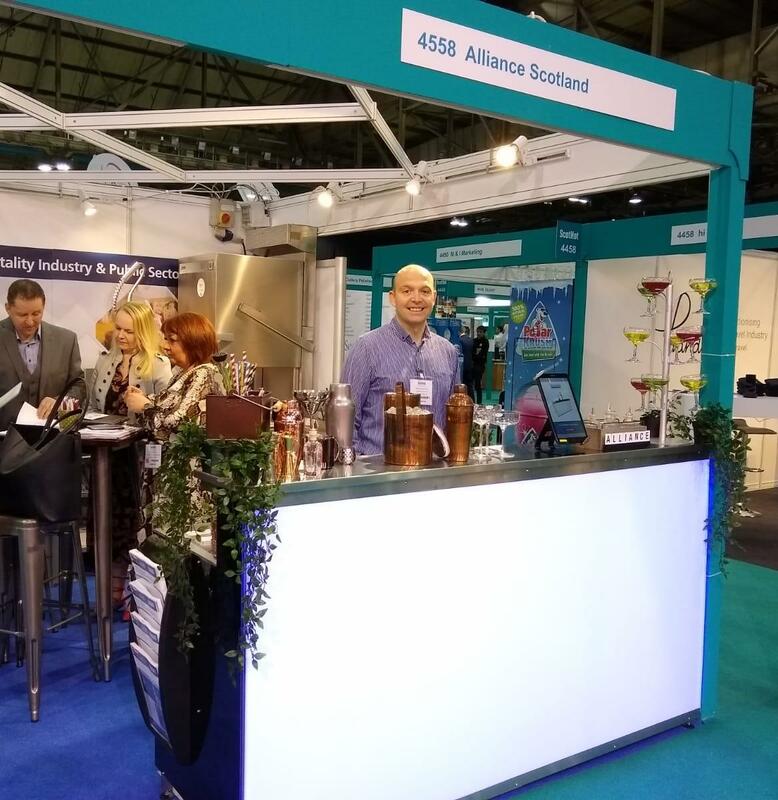 If you were there you may have seen it with our colour changing bar front on the Alliance Scotland stand 4558, who we were partnering for the event. 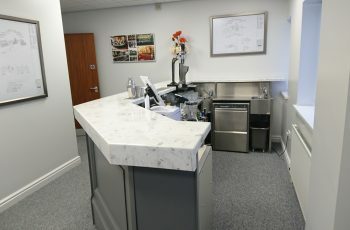 We were delighted with all the interest in our new product and the compliments received about it’s durability, quick assembly and versatile decorative panelling. Returning features for this year’s ScotHot included The Staff Canteen Live, which showcases the culinary skills of some of the UK’s leading chefs, and Liquid Academy Live, where a calendar of inspiring speakers discussed innovation and development across Scotland’s drinks industry. Sessions include ‘Scotland’s Food Tourism Strategy’, this involved a panel of senior industry leaders who took a closer look at how £1billion could be generated by keeping it local! 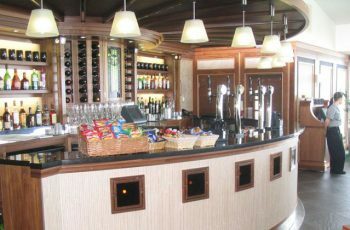 and ‘TripAdvisor Is A Friend, Not A Foe!’, featuring tips and advice to make TripAdvisor work for your business.